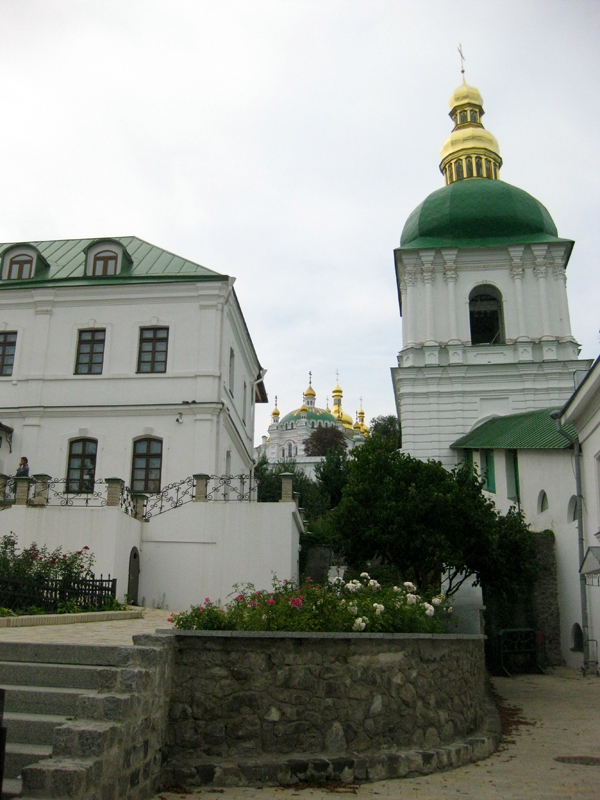 Last time I was in Kiev, my husband and I were not able to view Lavra. Because of some kind important visit the whole area was closed to public. That was a big bummer. 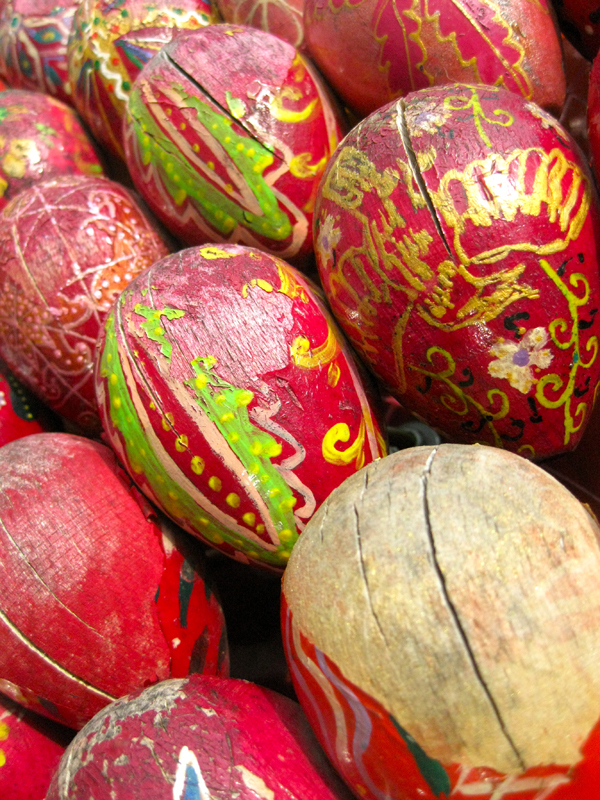 This time we decided to go to Lavra first. 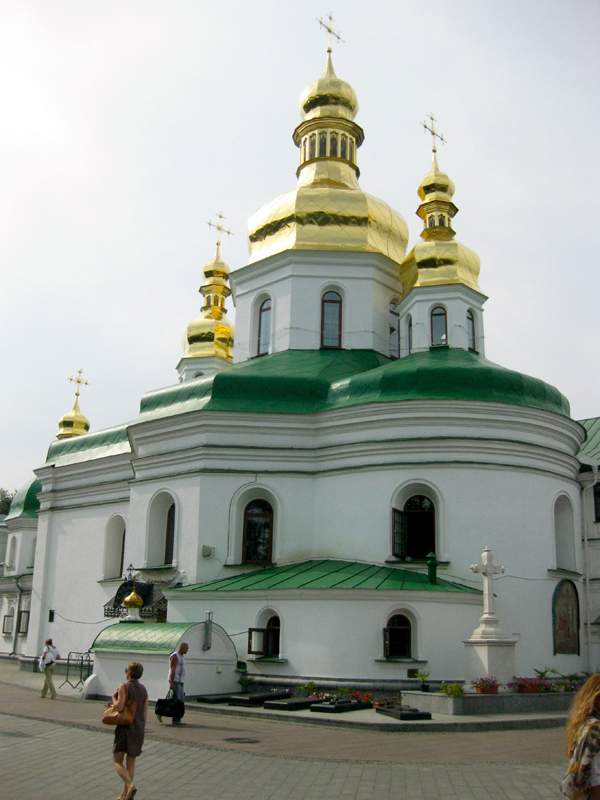 The Kiev-Pechersk Lavra is a historic Orthodox Christian monastery situated on a hill and with a view at the river Dnepr. From the Pecherska metro station it's about 10 minutes walk to the monastery. The entrance is immediately recognizable with a beautifully decorated gate. In front is a ticket service. Ordinary tickets to the terrain are very cheap. 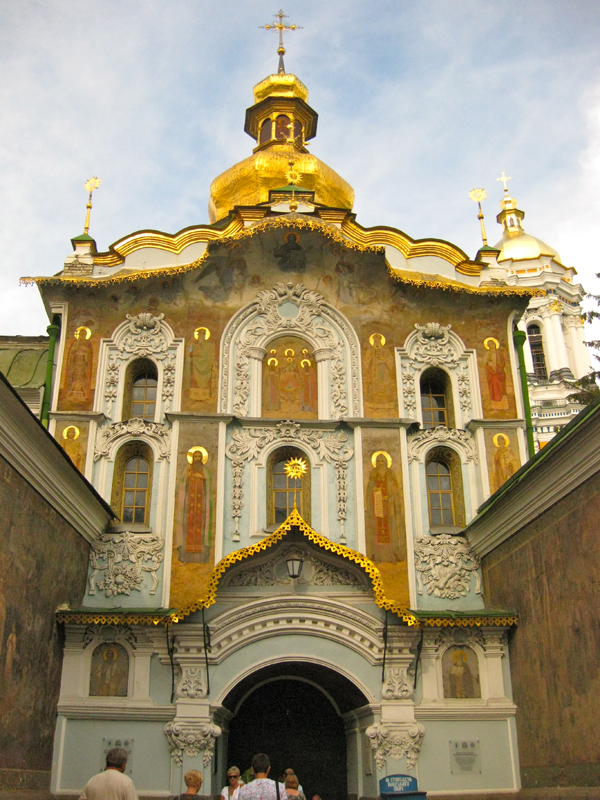 Inside the Lavra are numerous architectural monuments. There are many churches, most of them are more beautiful on the outside. The area is partly destroyed during the Second World War, but everything has been reconstructed. 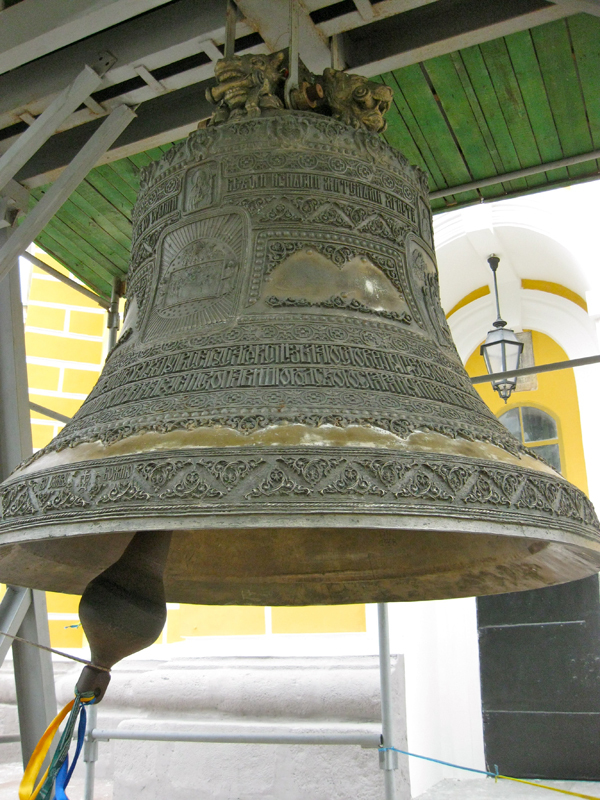 The most preferred attraction of Lavra is probably the caves with the burials of monks and historical heroes. The visit to the caves is fascinating. You have to carry your own light source, which is a candle. The cave is like a labyrinth with small and dark corridors. The mummified bodies lie along the side of the path. 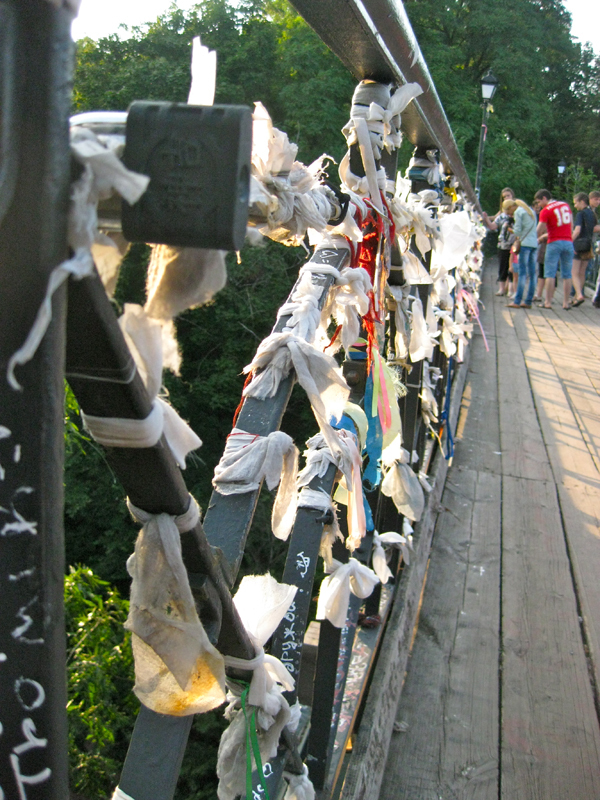 You do walk along the bodies, but you can't really see them because they all covered with a cloth. When the weather is nice, the stay here is very pleasant. The walks offer a nice view of the nature and architecture. Everywhere there are benches for resting and small shops selling drinks and snacks. 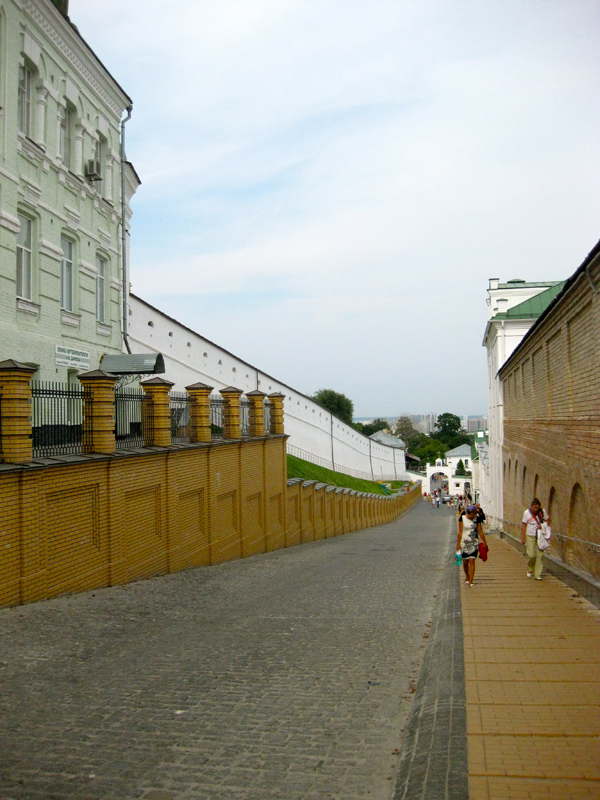 Near Lavra is an open air Museum of Great Patriotic War. 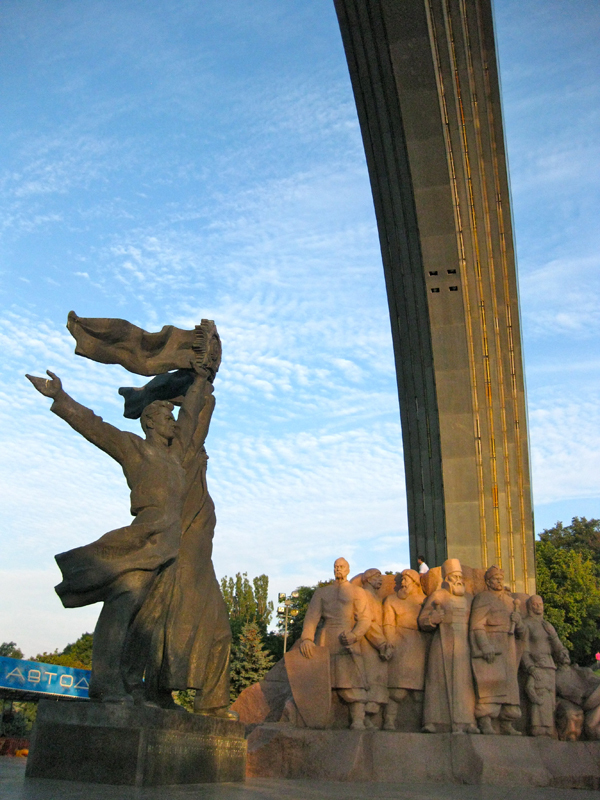 The Motherland monument stands in the center of machine guns, tanks and statues which depict the horrors of war. It's a pretty large site overlooking river and Lavra. From there we went walking to the Mariynsky park also overlooking the Dnepr river. Here again, if the weather is nice this place is ideal to spend the day. Outdoor cafes are everywhere. You can enjoy a walk or just sit and watch people passing by. 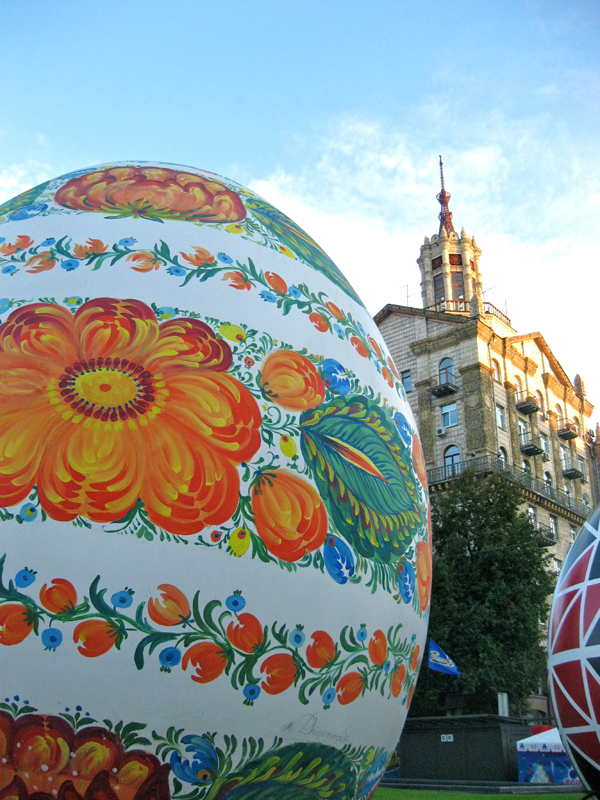 We walked through the park towards the Maidan square. The preparations for the independence day took place here. 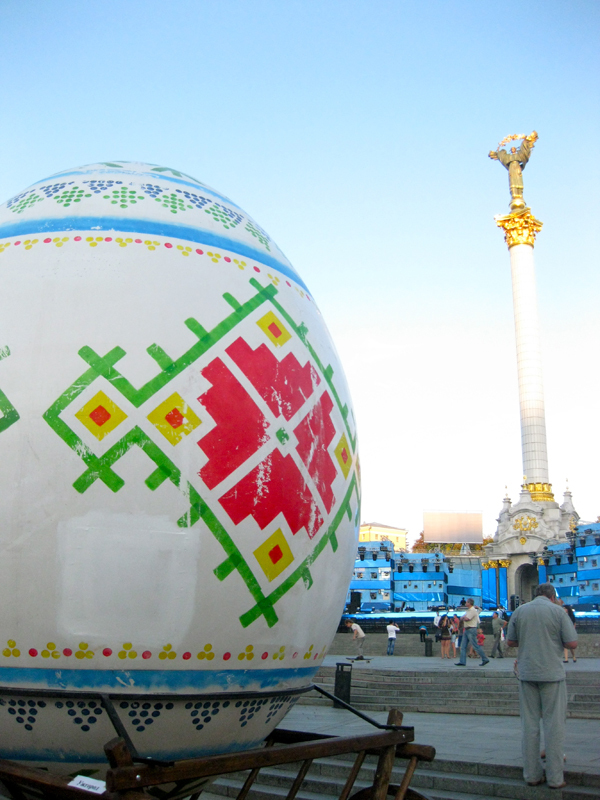 The beginning of Khreschatik was full of huge painted eggs, each one represented a different city of Ukraine. The party has not begun yet, but the atmosphere was already very festive.